Hello, beautiful ones! 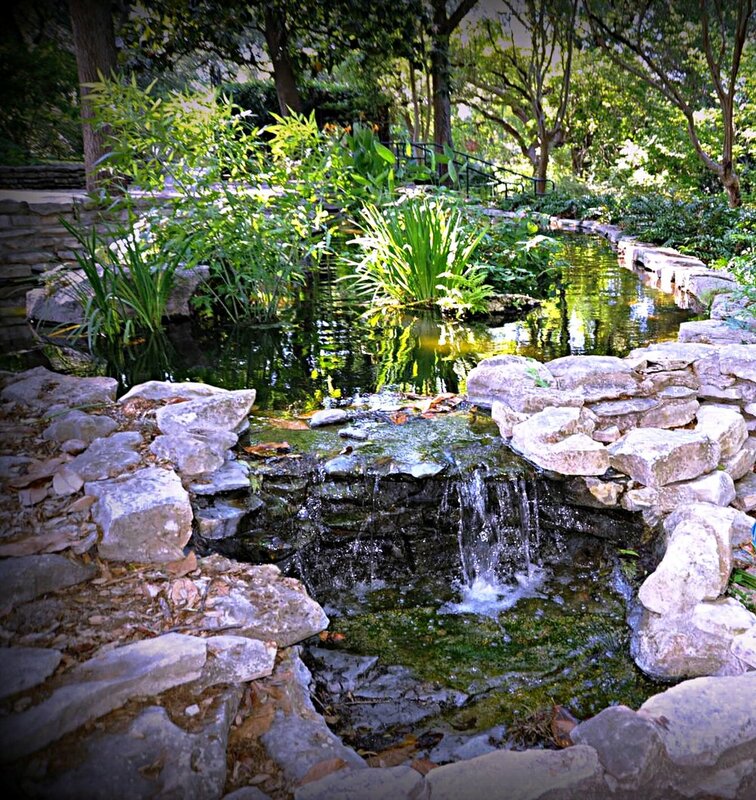 I enjoyed a wonderful day at Zilker Botanical Garden and at Mayfield Park this past weekend. (Sorry for the late post) but I had a blast and enjoyed the beautiful scenery. If you ever visit Austin, be sure to check these two parks out. Shoes- Only $10.99! What a deal at ShoeTime.